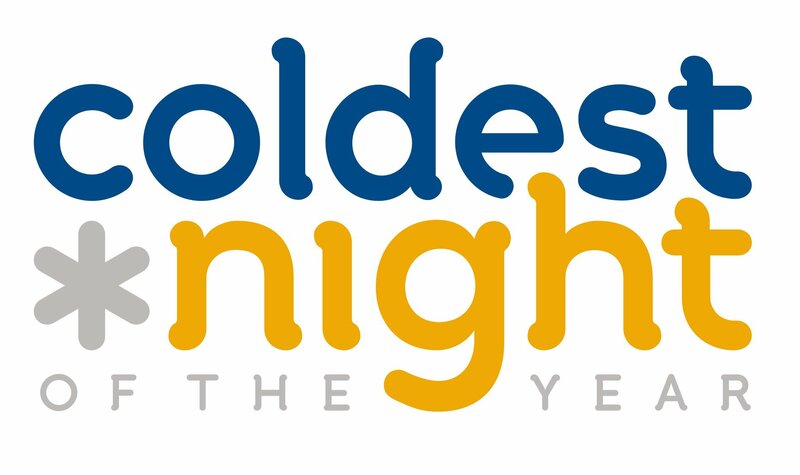 The Coldest Night of the Year is coming up in Niagara Falls. Everything will kick off at St. Paul High School on Saturday, February 23rd. Registration begins at 4:00 p.m. and the walk itself will get started at 5:15 p.m.
You can choose to participate in the 2km, 5km or the 10km walk. All of the money raised will benefit Project SHARE. You can register and find more information online here.